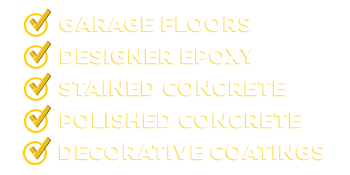 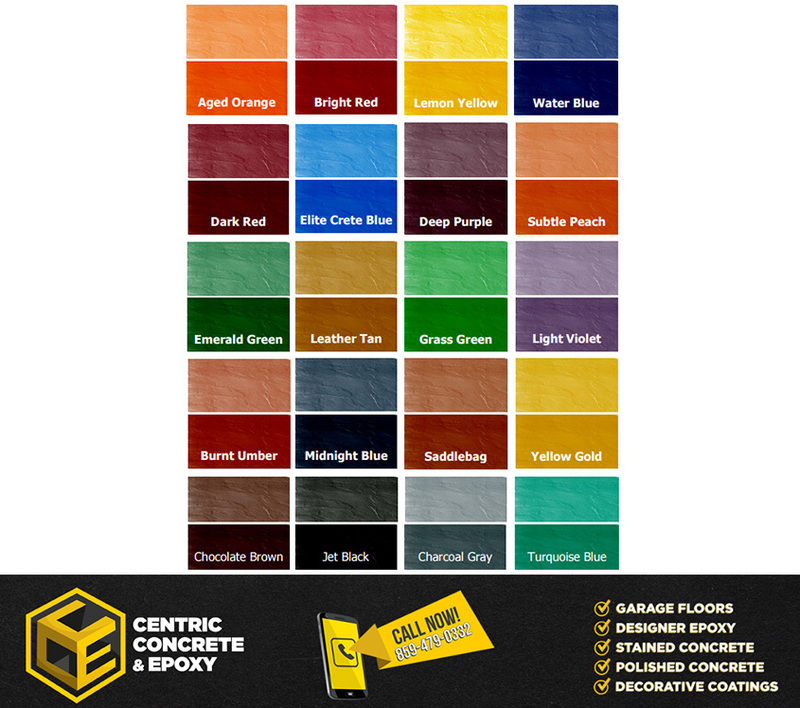 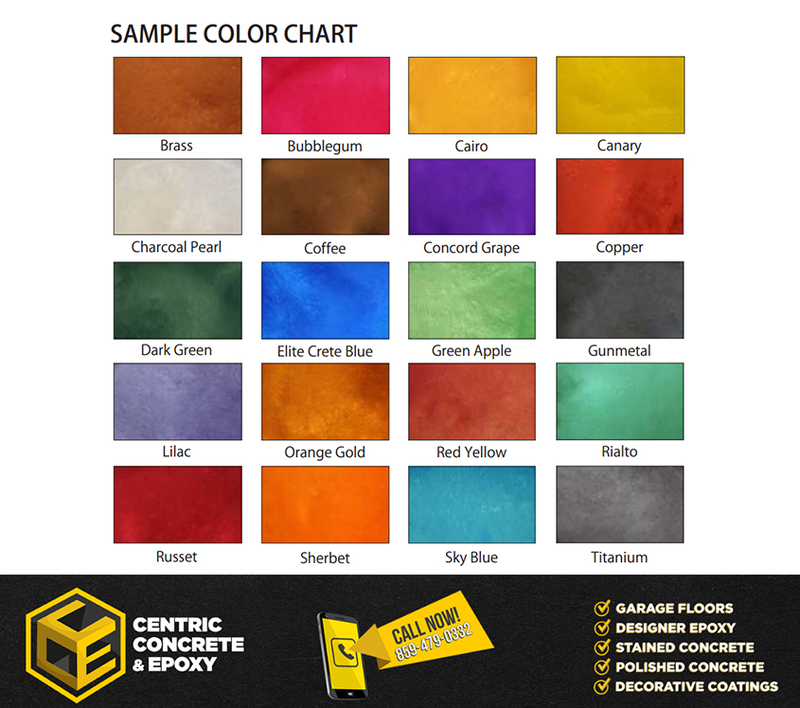 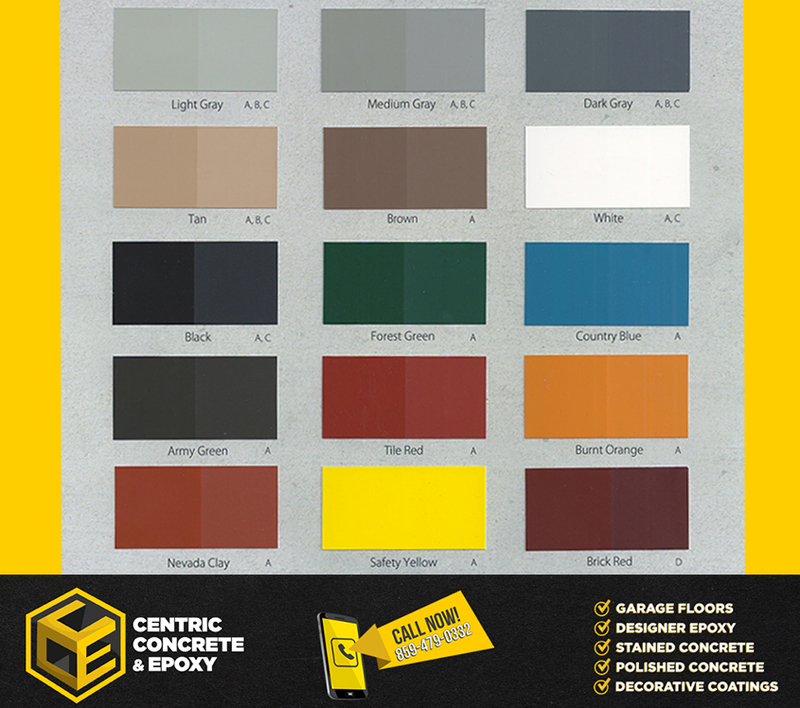 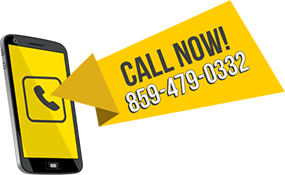 Look over our charts for floor color ideas for epoxy and concrete floors. 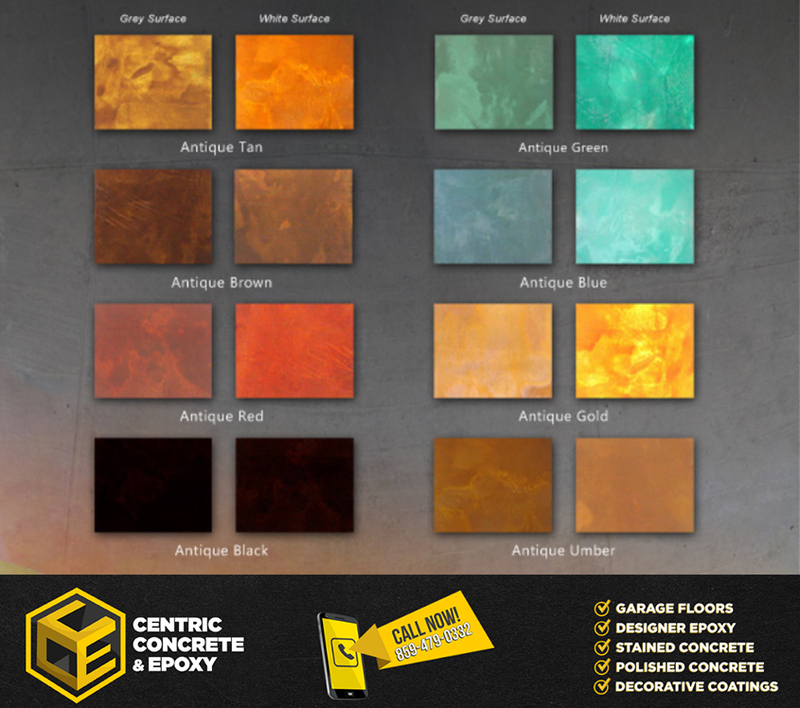 Concrete stains, dyes, and epoxy finishes look great when they’re installed. 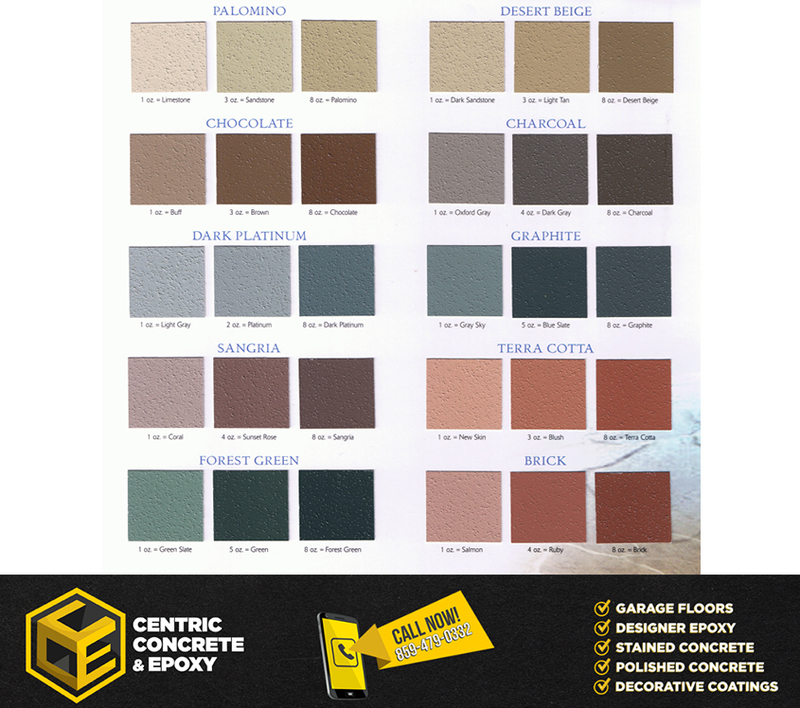 Getting the right color combination is critical in achieving the statement you want your floor or concrete surface to project.